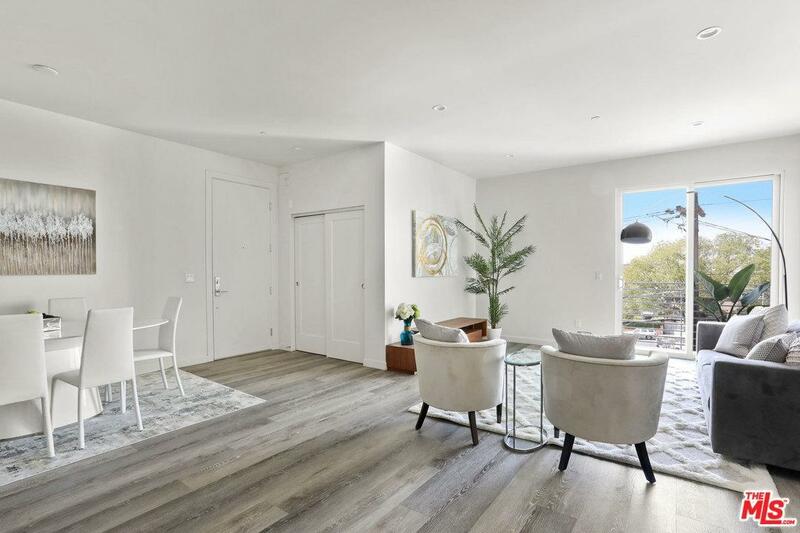 The Serrano Avenue - This is 2018 Brand New Contemporary 20 units condo, conveniently located in the heart of Korea Town. 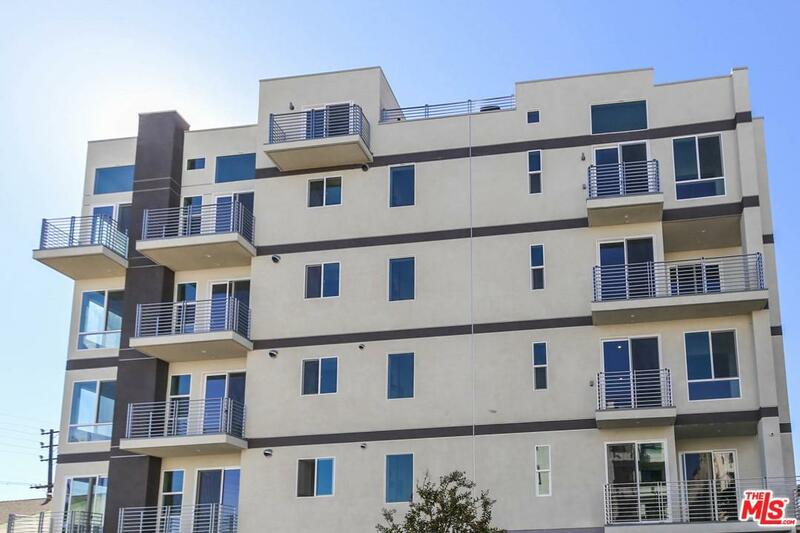 The unit is 3 bed /2 bath with a spacious individual balcony. 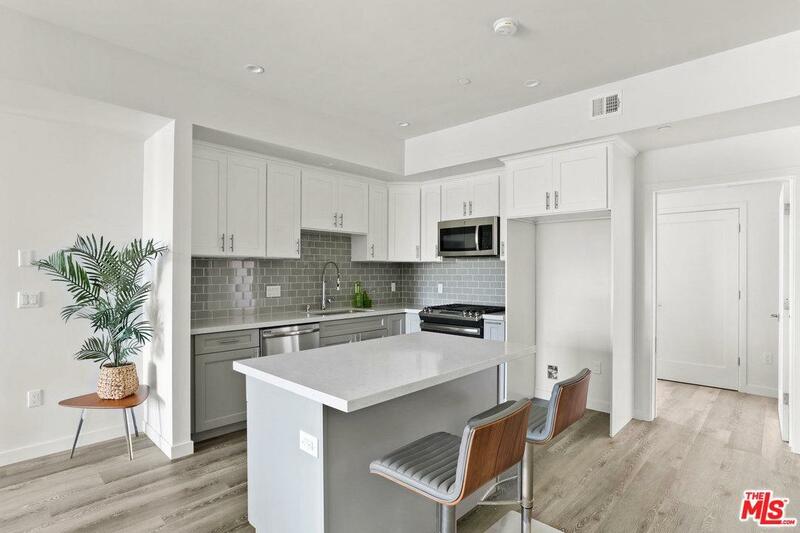 This unit is located at 4th Fl and a corner unit with a high ceiling, LED lights, custom cabinet in laundry room, kitchen island and smart home feature. 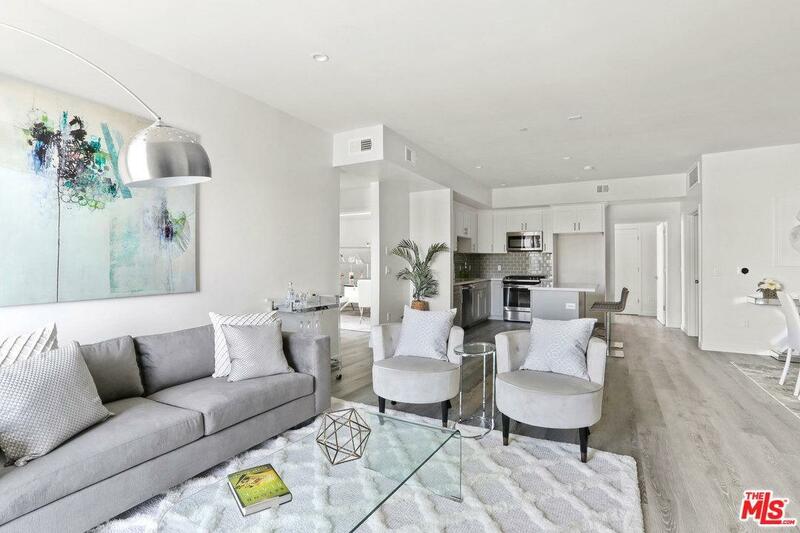 The spacious floor plan features open concept kitchen, with stainless appliances, quartz counters, and wood style water proof flooring and a modern kitchen cabinet. Sold by David T. Kessler BRE#01355292 of Coldwell Banker Residential Brokerage. Listing provided courtesy of Harry Hwang DRE#01355292 of Onewest Properties and K. Christina Hyon CA DRE# 02013385 of Onewest Properties.